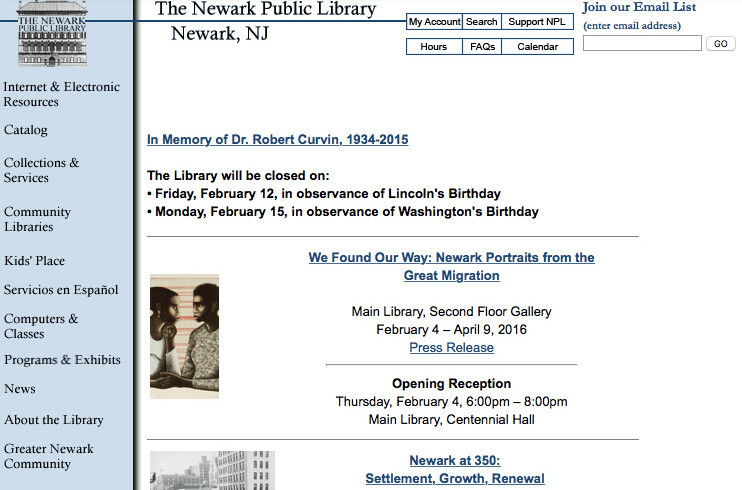 Collaborating with New Jersey’s largest municipal library, Digital Strategy Associates LLC and the Newark Public Library are excited to unveil the new website for NPL.org. Replacing the Library’s previous, 20 year old website, Digital Strategy Associates spent months developing the feedback gathered from stakeholders into a new design. 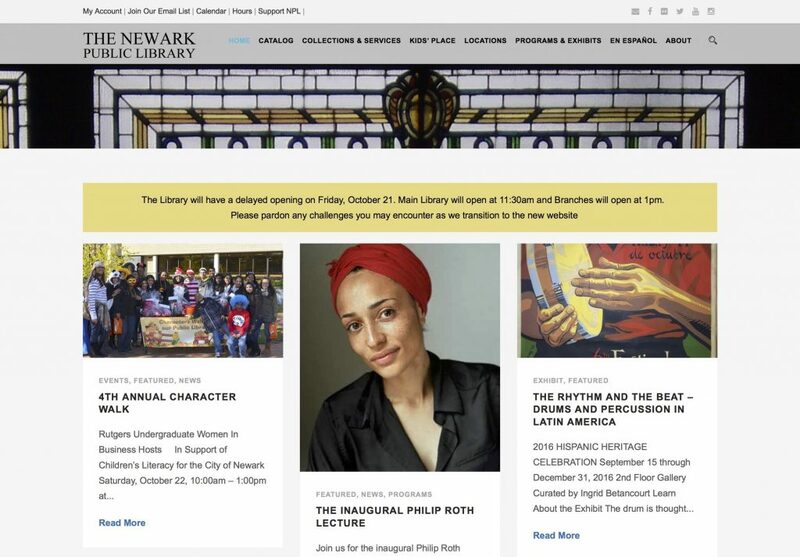 The new NPL.org features a responsive design which incorporates elements of the Library’s distinctive architecture and local community. The website highlights the Library’s many exhibits, patron services, and donor campaigns. Digital Strategy Associates CEO Matthew Zuccaro notes “although we are living in an increasingly digital world, the mission of public library’s to be a hub of information for the local community has not changed, we are proud to have designed a website platform which will enhance the NPL’s ability to fulfill this mission.” Digital Strategy Associates has also worked with the Mount Arlington Public Library on enhancing their website.